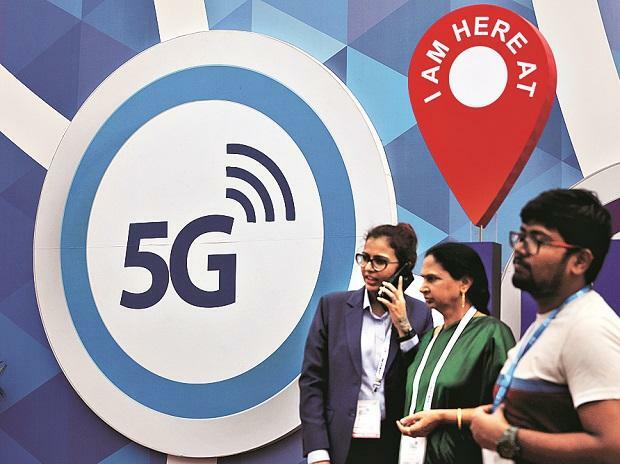 The Canadian government will provide C$40 million ($30 million) in funding to telecom network equipment maker Nokia for research on 5G wireless technology. The funding to Finland-based Nokia will help understand how data is routed, how optical networks are managed and cybersecurity, a spokeswoman for the office of minister of Innovation, Science & Economic Development said in an email on Thursday. The deal will be announced on Friday. Canada is currently studying the security implications of 5G networks, but unlike some allies has not announced that equipment from China's Huawei Technologies Co Ltd will be excluded. Ottawa is also locked in a bilateral dispute with China after Canadian authorities arrested Meng Wanzhou, chief financial officer of Huawei, on a US extradition request.